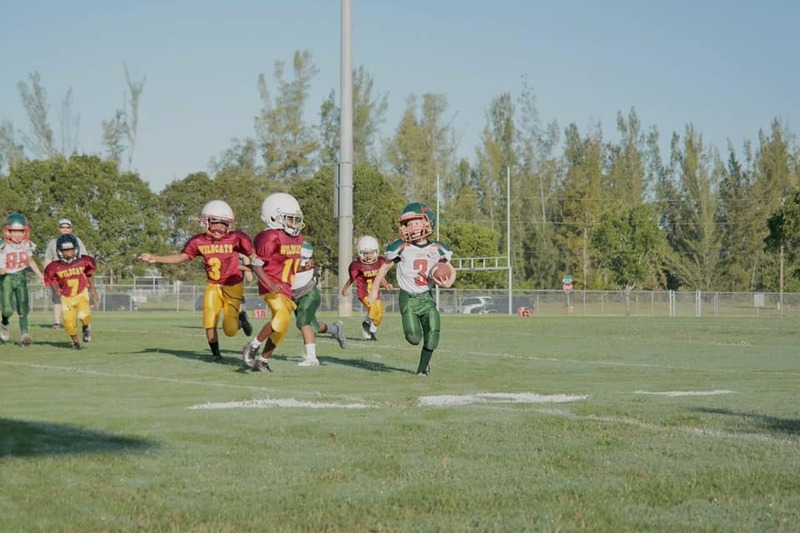 Kids compete with other kids of similar age and size. 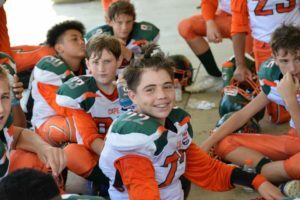 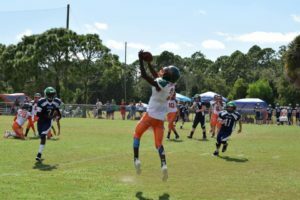 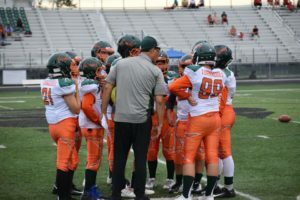 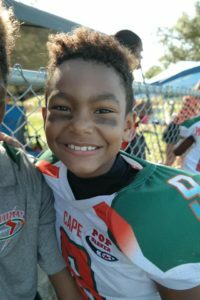 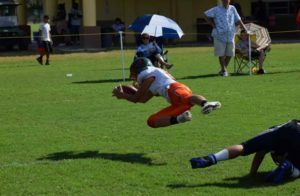 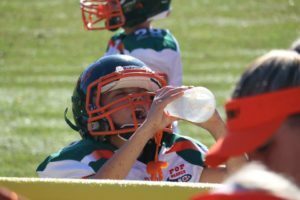 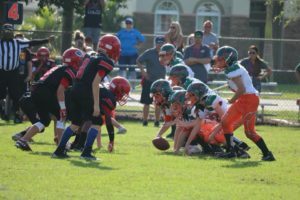 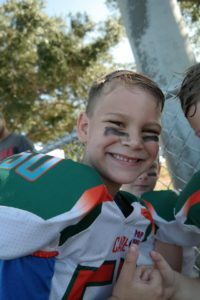 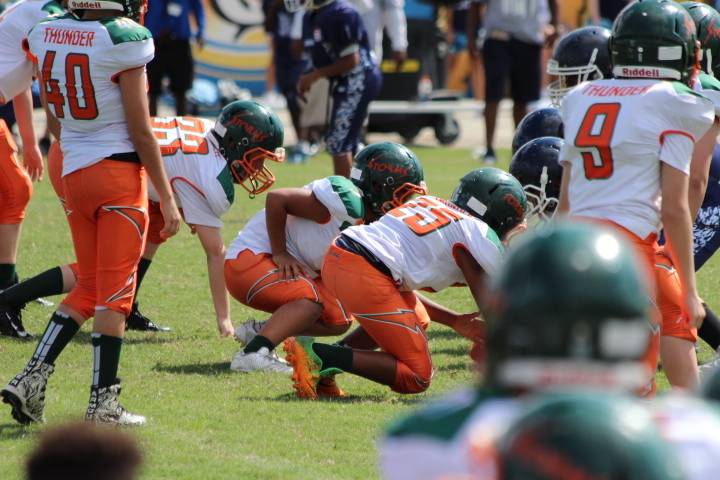 Pop Warner is the ONLY youth football program (local, regional and national) that sets and enforces a strict AGE & WEIGHT MATRIX that reduces the risk and reality of injuries. 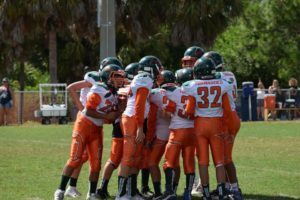 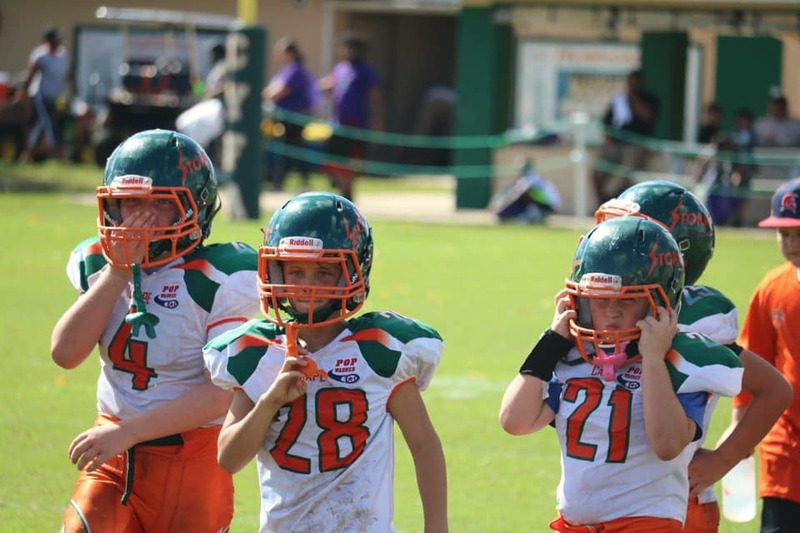 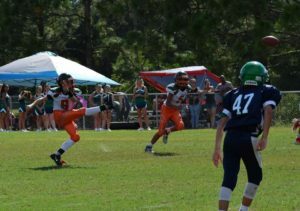 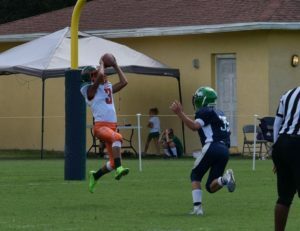 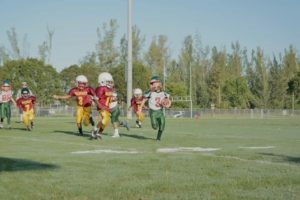 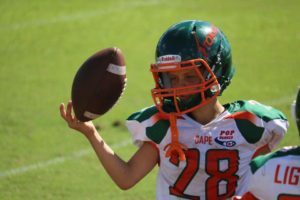 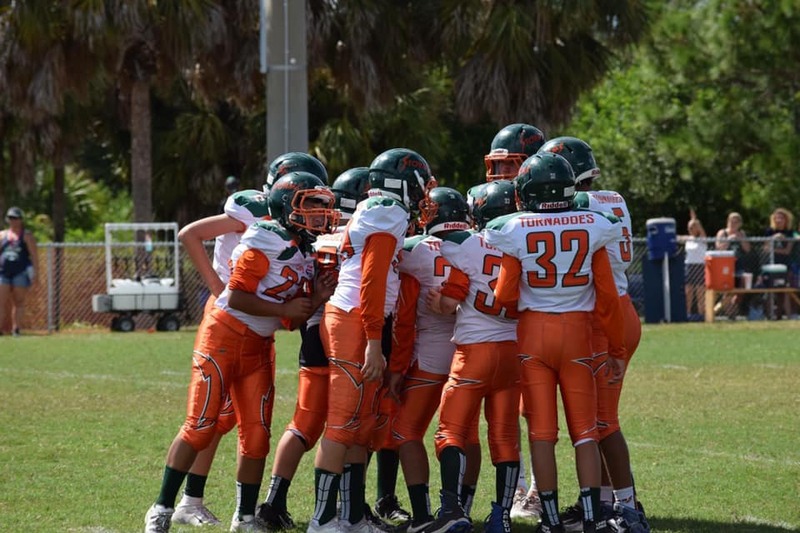 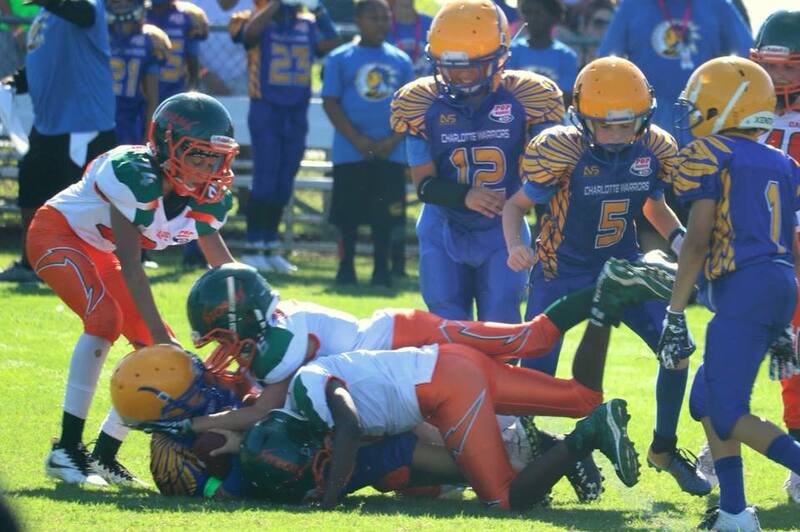 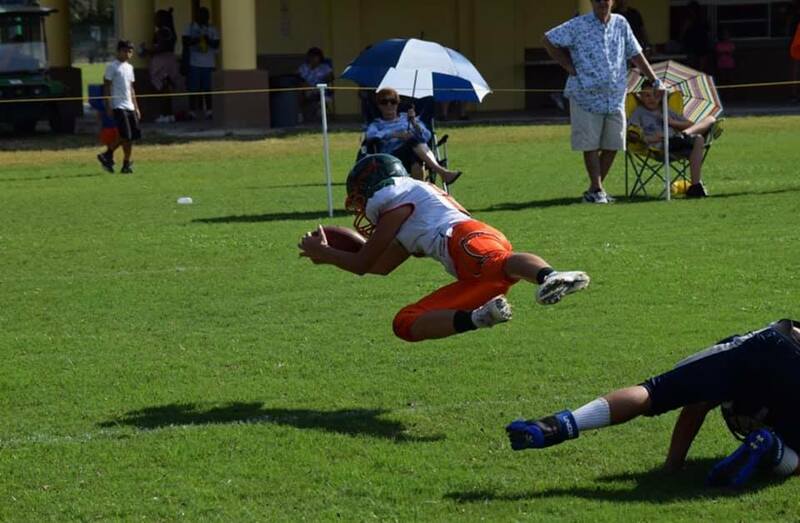 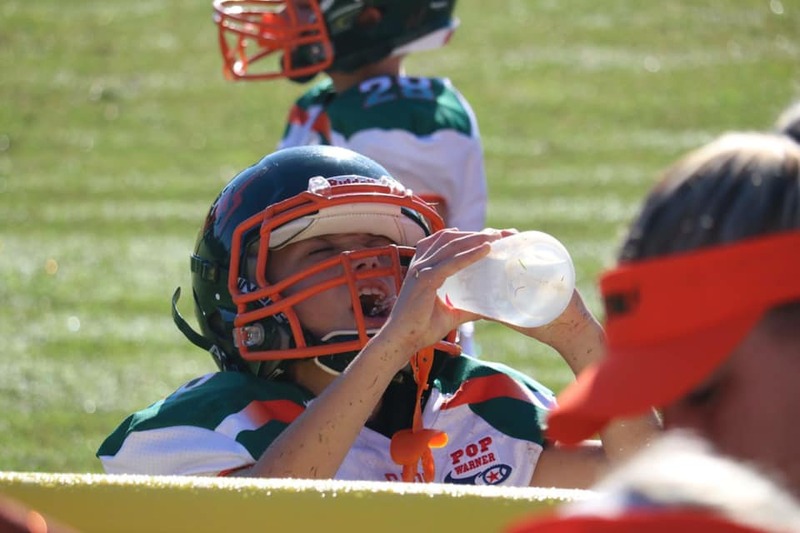 Pop Warner places value on safety measures that make a difference. 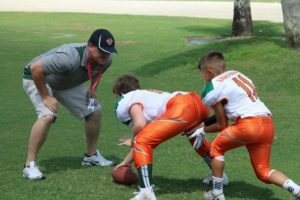 That’s why we have also done things in football like reduce contact to 25% of practice time, eliminate kickoffs for our youngest divisions and require that any player who suffers a suspected head injury receive medical clearance from a concussion specialist before returning to play.